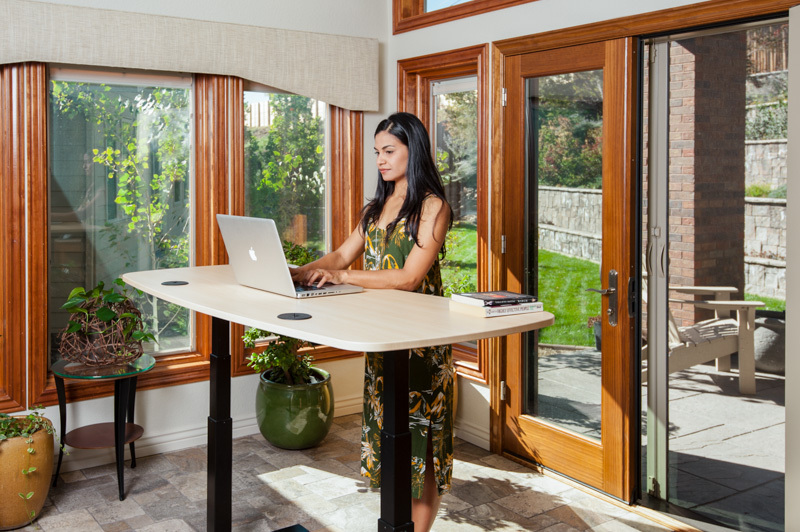 Description: MojoDesk is an adjustable-height standing desk built to a higher standard. Beautifully designed, ergonomically awesome. Our average order is $850 and we ship free in the United States (lower 48). We offer a generous and scalable commission structure and site banners in all popular dimensions.